The Luxury Brand Of Hand-Crafted Shoes launches its online store in Pakistan. 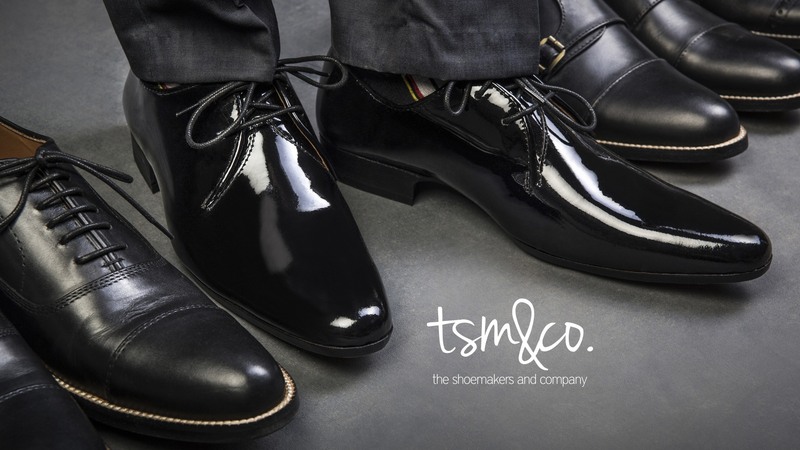 There is a buzz surrounding the new shoe label TSM&CO and this is only going to get bigger with the launch of the brand’s global site http://tsmco.com.pk which will be used to facilitate individual orders of the unique luxury footwear meant for discerning gentlemen. These hand crafted shoes have become a major talking point thanks to the quality of the materials – some of which feature calf skin and more exotic designs in a range of colors and styles – all with a high gloss finish. They can also be made truly unique and personalized to a customer, with their choice of color and styles. TSM&CO is also launching a high-end luxury range created for the unique styles and colours of different corporate gentlemen looking for the best in life. “I wanted to create something different for my clients, something truly unique and luxurious. But I also wanted them to feel comfortable the minute my shoes are worn, which is very important in today’s fast paced environment. And as my designs are customized, buyers will not find the shoe mass produced anywhere. This enables them to experience something totally personal to them,” said Hammad, the CEO of the Label. Media Idee helped TSM&CO makes that big leap into the world of high-end luxury retail. and to move into the luxurious world of high end retail promising an experience and a feel of pleasure. The new store designed by Media Idee promises all that and more. The new identity based on a gold, brown, white palette promises exquisite pleasure and a luxurious feel. Lifestyle photography has replaced the bourgeoisie functional footwear shots and the tonality of the brand has been established for the first time. Buyers in Pakistan are no strangers to foreign fashion brands. The subsequent influx of international brands, has helped to develop the local market, boosting consumer demand for high-quality products. TSM&CO will ride on this wave of demand for luxury experience and the craving for owning the best. As for the benefits of making the switch to online availability? It’s only a matter of time before even the hautest of designers will be going the way of digital commerce.